**Product received for review. My love of LuLaRoe is all my own. Once upon a time, I-like you- was browsing through some of my favorite blogs and stumbled upon a giveaway for a 'little' clothing company called LuLaRoe. I checked out the pictures, enjoyed the fun styles, joined the groups. I kept hearing people go on and on about how soft and comfortable these clothes were, but having not yet seen them for myself yet, I must admit, I was a bit of a skeptic. They couldn't possibly be as amazing as everyone kept saying they were, right? And then I tried a pair. Well, if you've ever tried LuLaRoe, you already know that it takes just one piece to start the addiction! Yes, they truly were as fun and comfortable as everyone made them out to be!!! And it's not just the leggings...yes, those might be what draws everyone in, but for me, it was the other styles that made me stay. These days, my wardrobe has been taken over by LuLaRoe, and I can honestly say that while there certainly are styles I prefer over others, I've not yet tried one that I hated! 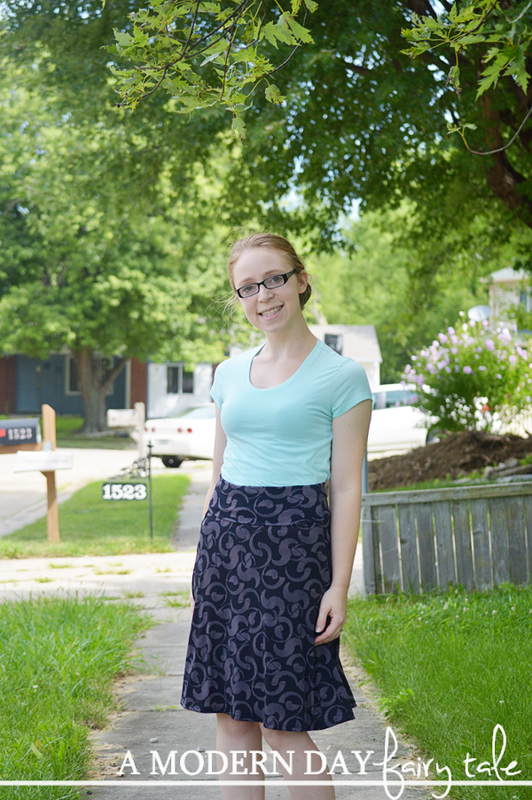 Today, I want to share with you two of the latest styles I've tried- the Azure and Maxi Skirts! First up, the Maxi. This is the skirt that started it all! I've always been a fan of maxi style skirts and dresses, but because I'm rather petite have always struggled with finding maxis that were the right length for me. 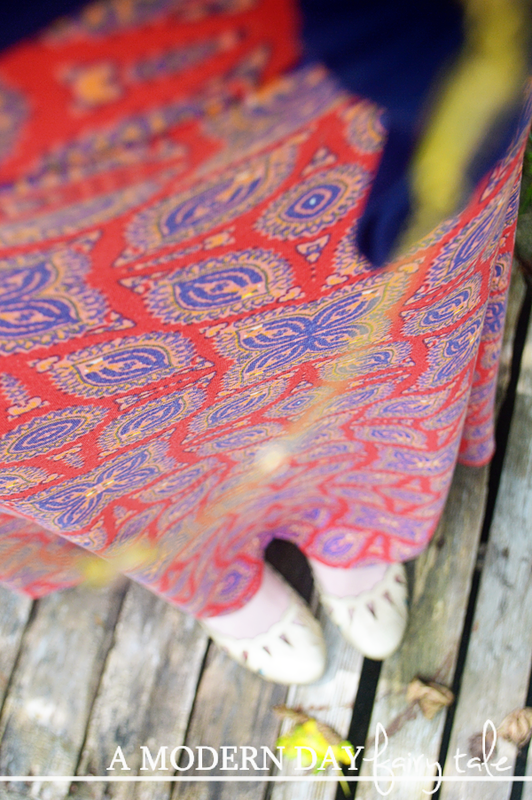 This maxi was just right! It features a fantastic yoga waistband that not only makes it incredibly comfortable, but also folds over to provide just the right length. Because I'm petite, I can fold over and wear higher waisted. For those taller ladies that also struggle to find maxis in the right length, it can be worn unfolded too! Like most LuLaRoe products, one of the best features of this skirt aside from the comfort and style is the versatility. In fact, a quick google search would provide many styling options to try! But perhaps the most common is wearing as a dress! I don't personal like strapless dresses myself both for modest and practicality (being a mommy to a toddler), but for those looking for a warmer weather look, this is ideal! It can even be carried on through winter with the addition of a Sarah cardigan! From summer to fall, this is one of those styles that is going to be a wardrobe staple throughout the year! Next up, was the Azure. If you love the maxis but want something a little shorter, the Azure is your girl! The azure offers the same yoga style waist band, the same comfort and even the same versatility, just in a shorter package. Again, for us petite girls, it can be worn as not just a skirt, but a dress too. Taller girls may find it to be a bit short to be worn in this manner, but with a cute pair of leggings, you can still create a beautiful look that is every bit as stylish as it is comfortable! And truly, that is what makes LuLaRoe one of my favorite things! These clothes truly have a way of making every woman of every size feel absolutely beautiful. They offer beautiful styles that flatter and provide comfort unlike any others!! I can look beautiful and fashionable, and still be given the freedom to play with my children comfortably. For many women, LuLaRoe offers not just fashion, but a rewarding career opportunity as well. LuLaRoe is one of the nation's fastest growing companies, on the fast track to becoming a BILLION dollar company. That's right, billion...with a B. And at just a little over three years old, they are just beginning. There is plenty of room for growth! Whether you are wanting to learn more about starting your own journey with a LuLaRoe business or you just want to find your newest unicorn, our lovely sponsor Sylvia Martin will be happy to help! Visit her group to shop and learn more! I've recently been informed of LuLaRoe... it seems to be just my style! Beautiful outfits. LuLaRoe has gorgeous pieces. I purchased my teen a LuLaRoe maxi at our local farmer's market. I would love one for myself now! 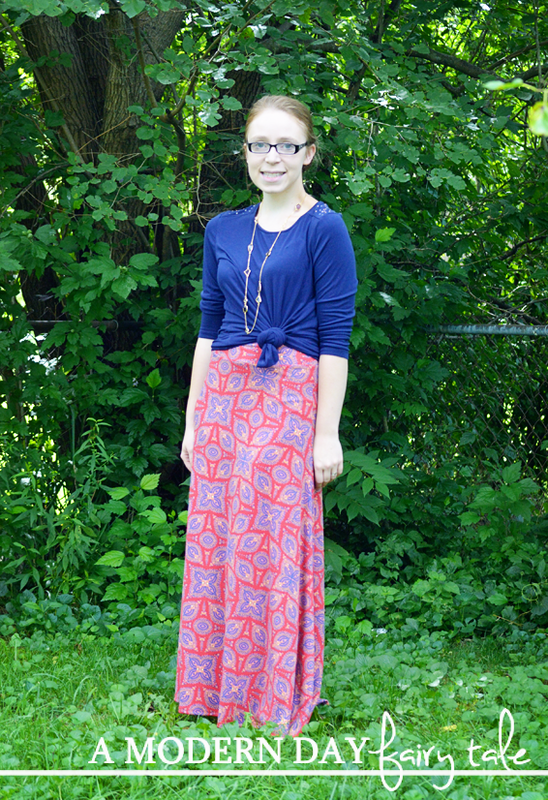 I have been wanting to try a LLR maxi. The Azure is my favorite so far, but I've only just discovered LLR. Thanks for the chance! Yay!!! Love lularoe!!! So fabulous!!! And it always looks fantastic on you!! So beautiful. Thanks for share. I've really been wanting to try LuLaRoe, I love the colorful prints and the wide size range. Would love to jump on the LuLa Rue bandwagon. 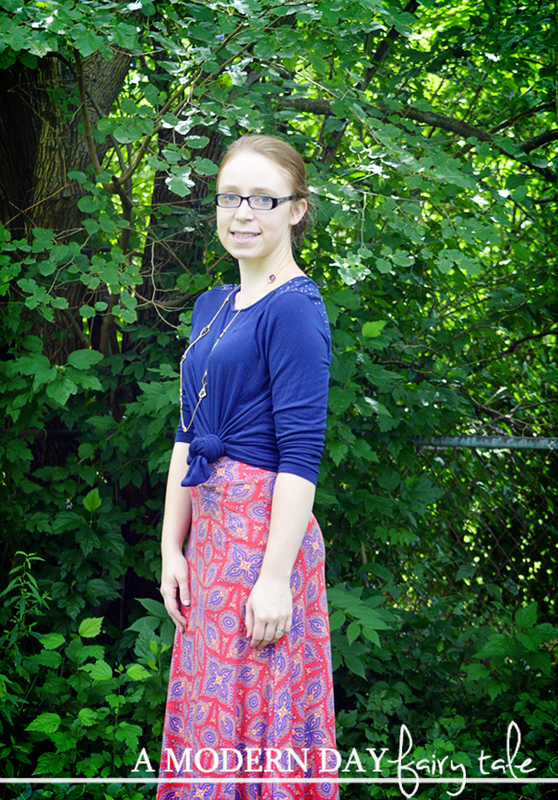 I love my LuLaRoe leggings and would love to try the Azure and Maxi skirts!